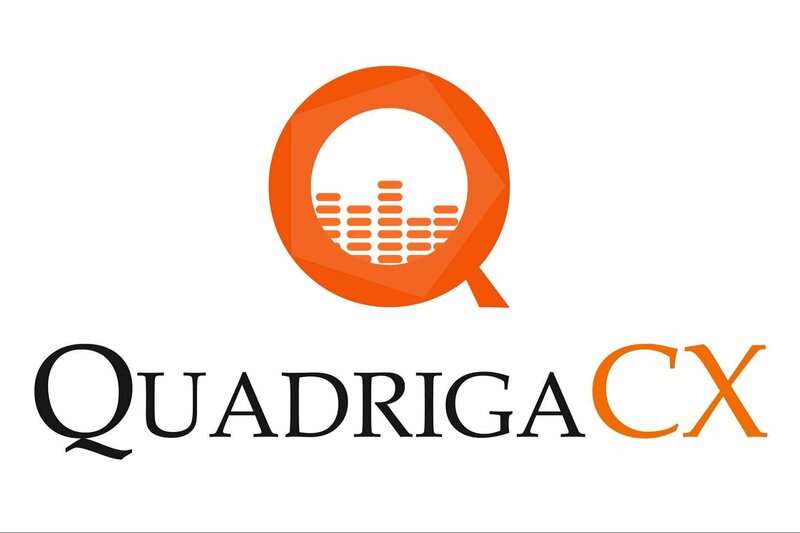 QuadrigaCX is a cryptocurrency exchange of Canada that has been reported as not being supervised by the British Columbia Securities Commission (BCSC). This digital currency exchange which is based in Vancouver was established in 2013. 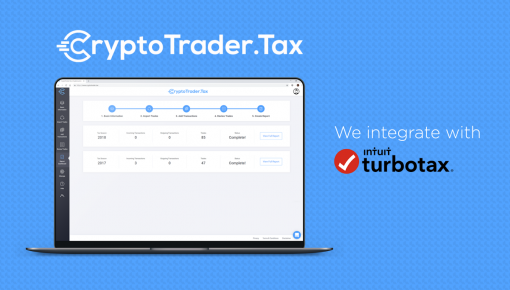 In Canada, QuadrigaCX became the first cryptocurrency exchange to have received a license from the Reports Analysis Centre of Canada and the Financial Transactions. 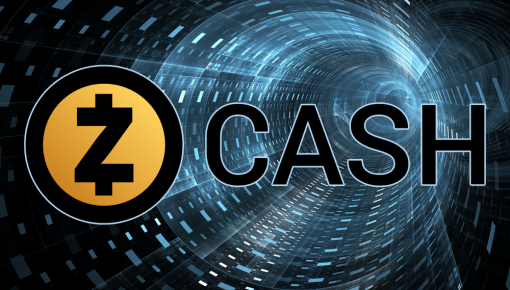 When the founder of QuadrigaCX, Gerald Cotten died in December a lot of cryptocurrencies got stuck in the cold wallets. There were a couple of news reports that suggested that just 12 days before Cotten died he filed a will and that will said that the whole and sole beneficiary, as well as executor of his property, would be Jennifer Robertson, his wife. 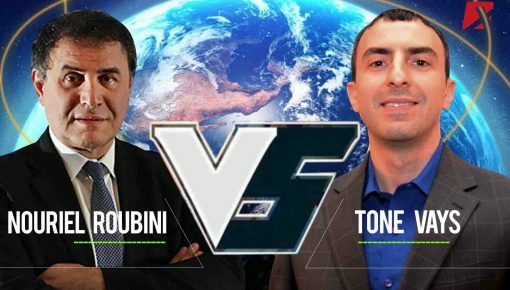 Upon his death, there was a controversy that began to spark in the community of cryptocurrency, and it went to such as extent that there were few consumers who claimed that Cotten is really not dead and that he is faking it just to rob them of their assets. Nonetheless, later the Government of Rajasthan’s Directorate of Economics and Statistics issued a death certificate that revealed that Gerald William Cotten had died on December 9. “I do not know the password or recovery key. Despite repeated and diligent searches, I have not been able to find them written down anywhere,” stated his wife, Jennifer Robertson responding to the consumers’ accusations. She also stated many people had threatened her as well. Accounts that belonged to Jose Reyes, Quadriga’s payment processor, Costodian Inc. as well as the owner were frozen by the Canadian Imperial Bank of Commerce. 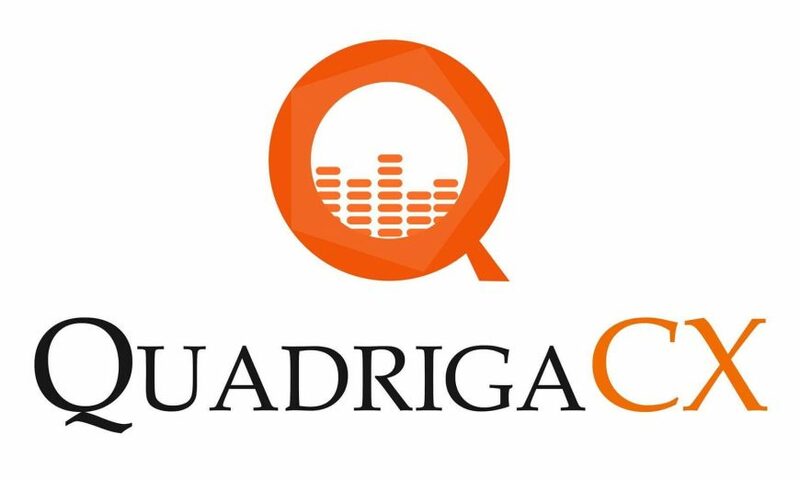 A number of accounts that were frozen were five following which Quadriga was finding it difficult to access $21.6 million from its funds at the beginning of this year. The bank had to freeze the accounts purposely because they were not able to identify the owners of the funds.